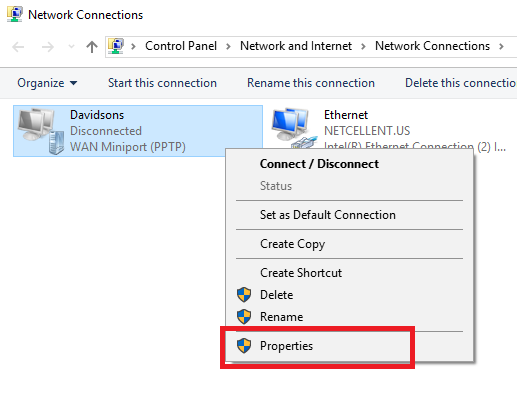 permitted on the remote access server. This worked with my older Windows OS workstation like Windows 7. 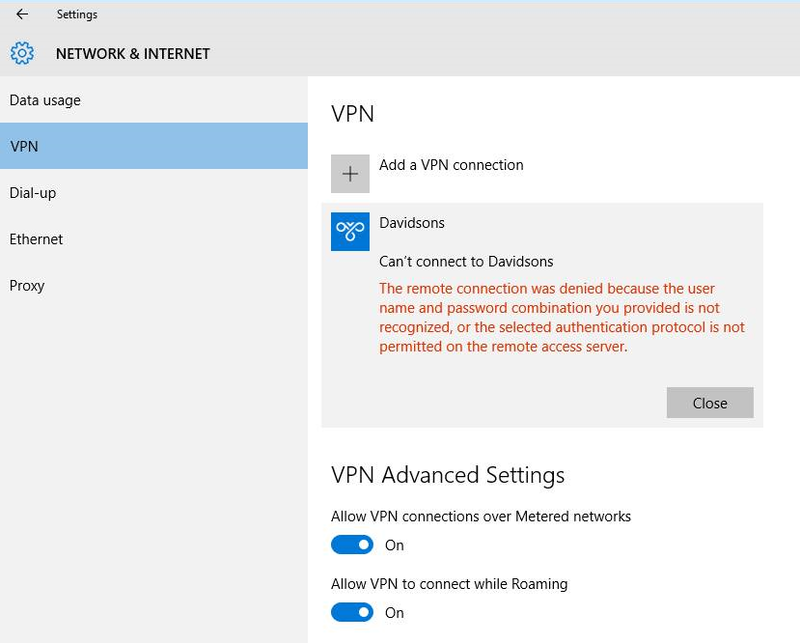 So the issue seems to be the setting of VPN on my Windows 10 machine. 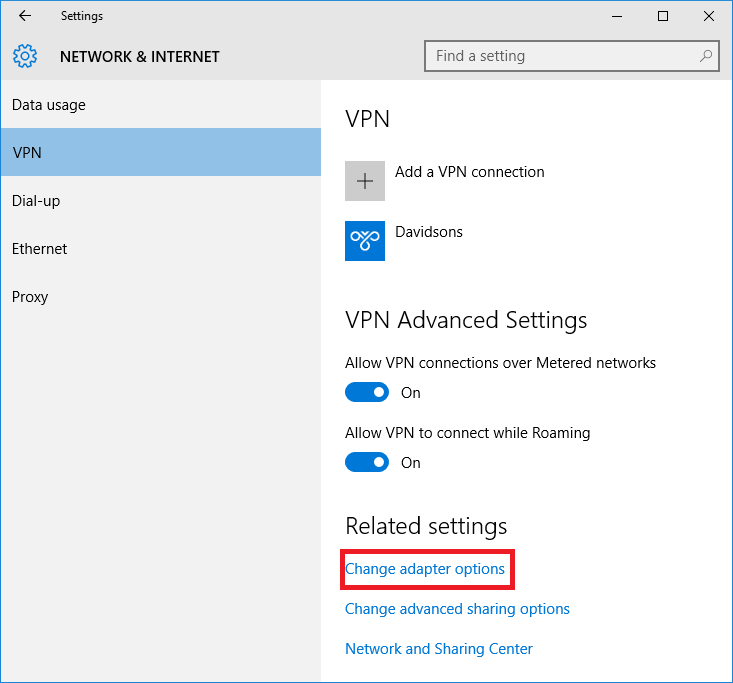 In the VPN Properties window, choose "Security Tab." 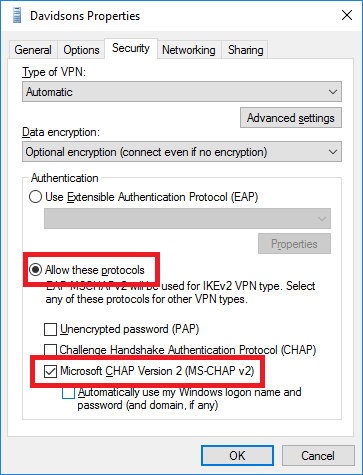 Then choose "Allow these protocols" and check "Microsoft CHAP Version 2(MS-CHAP v2)."